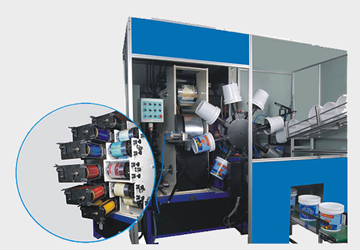 Dry Offset Bucket Printing Machine | Goldstar Dry Offset Pvt. 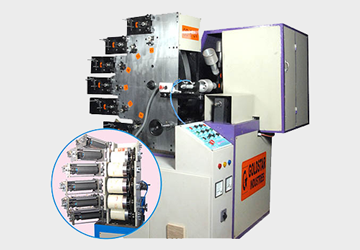 Ltd.
Goldstar Dry Offset feels an immense pride and pleasure to introduce our self as one of the leading Manufacturers and exporters of DRY OFFSET PRINTING MACHINES in India. 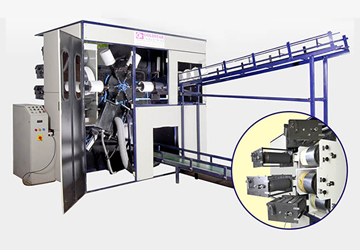 We serve the rigid plastic packaging industry, by integrating the latest innovations, new technologies and other capabilities in our dry offset printing machines. 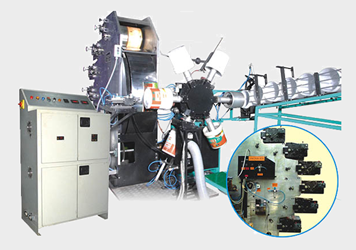 We have developed these machines with the best of the international standards and we offer the same at reasonable costs as compared to international prices.